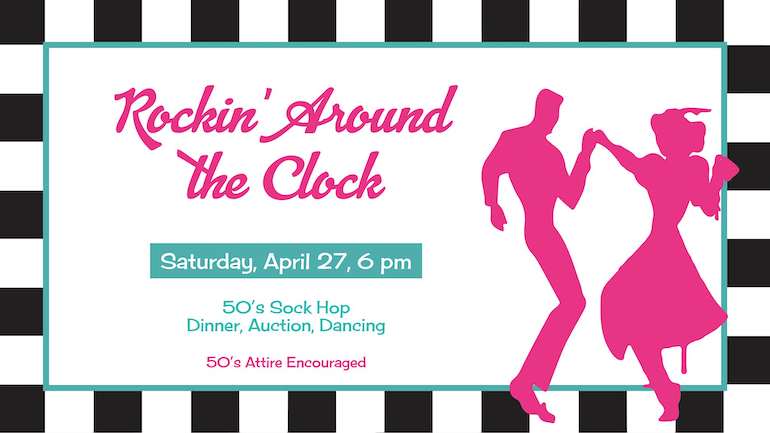 Join Congregation B’nai Tikvah’s Annual Gala: Rockin’ Around the Clock. 50’s sock hop, dinner, action and dancing. 50’s attire encouraged!